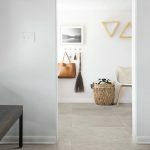 Rain | Pavé Tile Co. 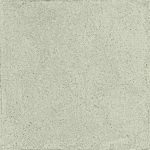 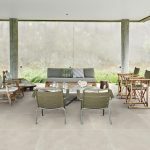 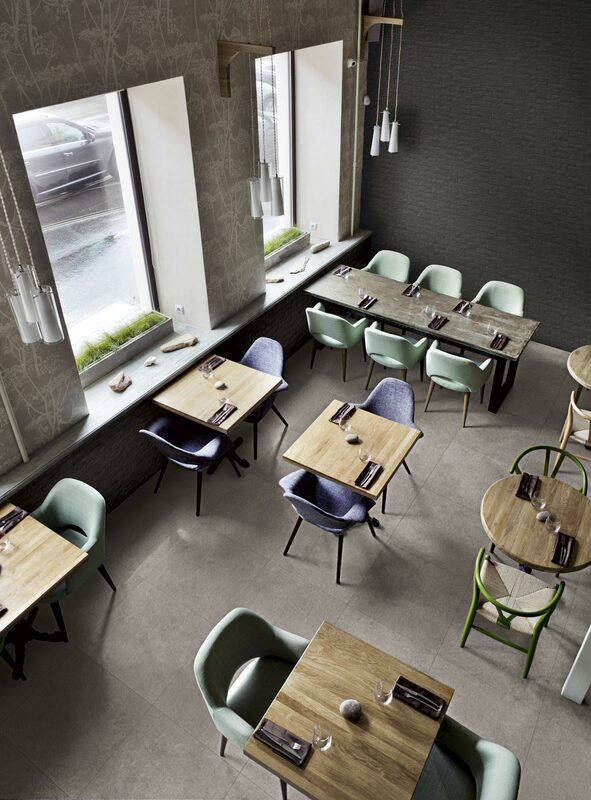 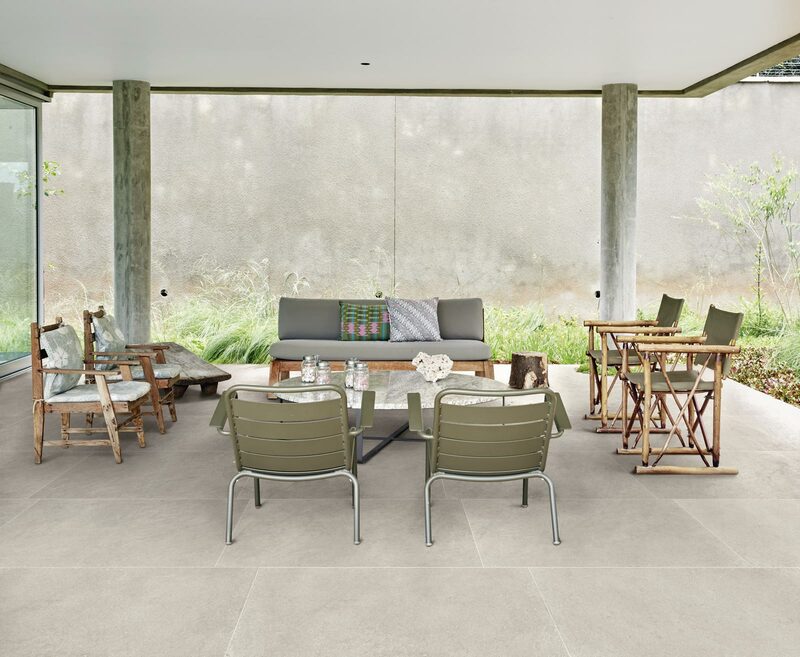 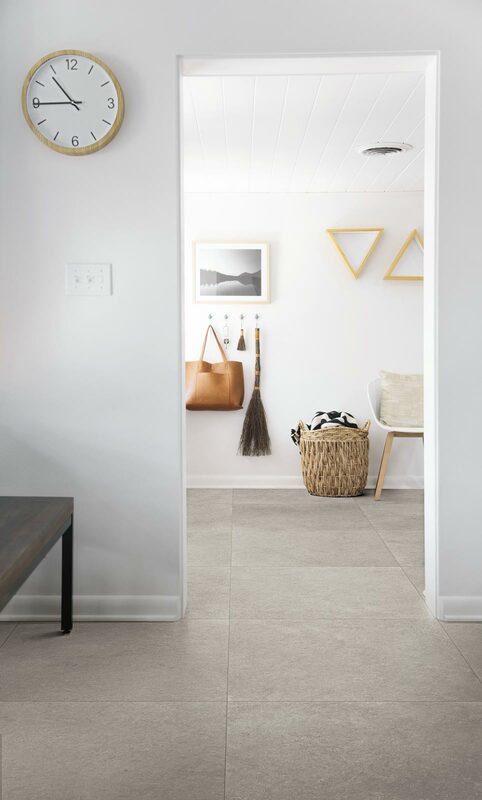 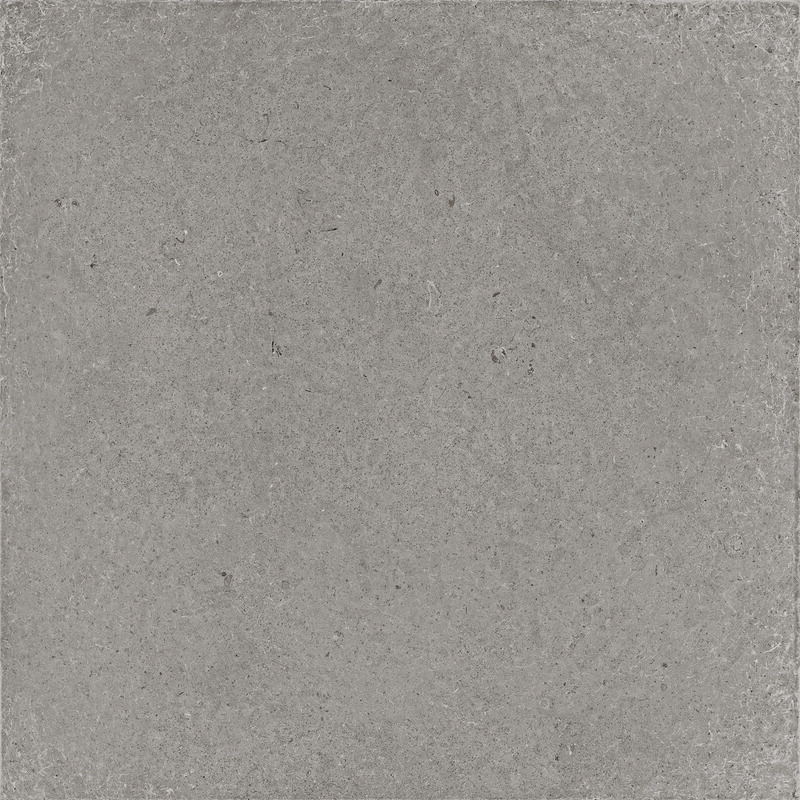 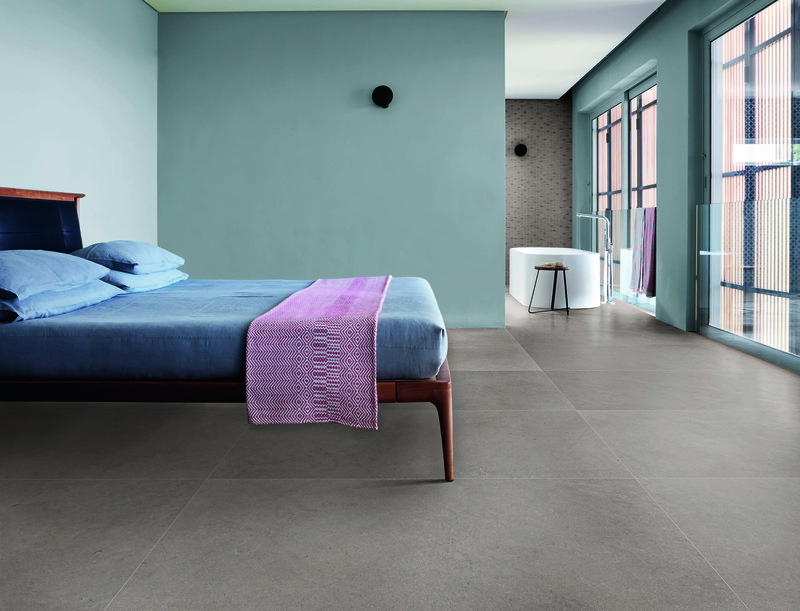 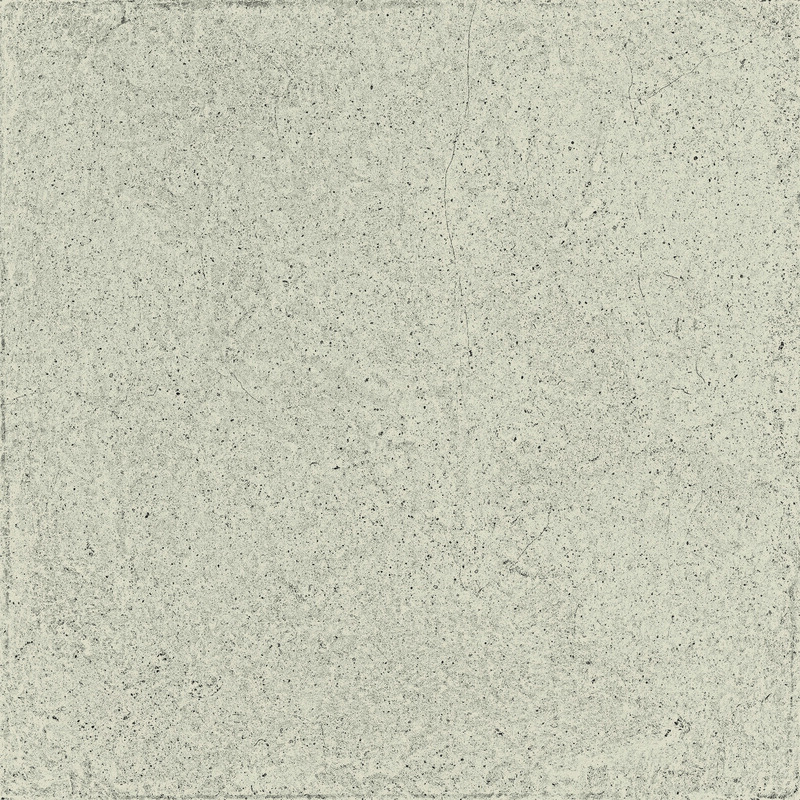 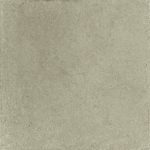 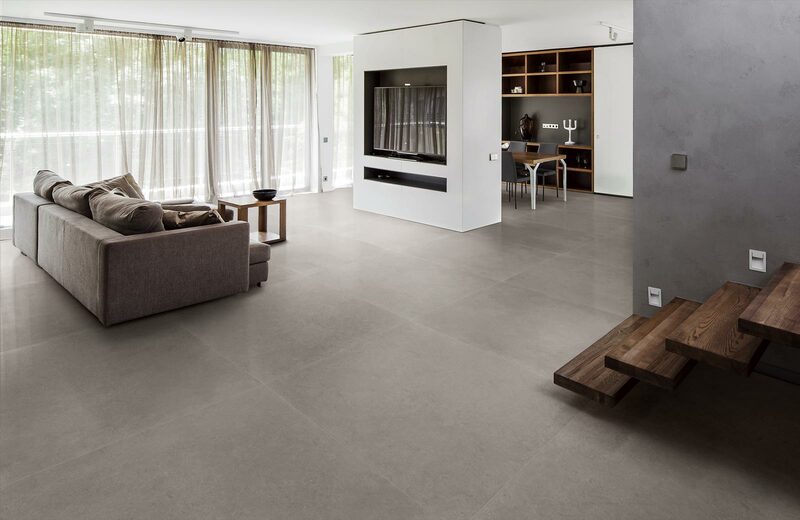 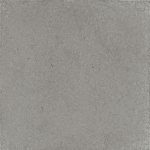 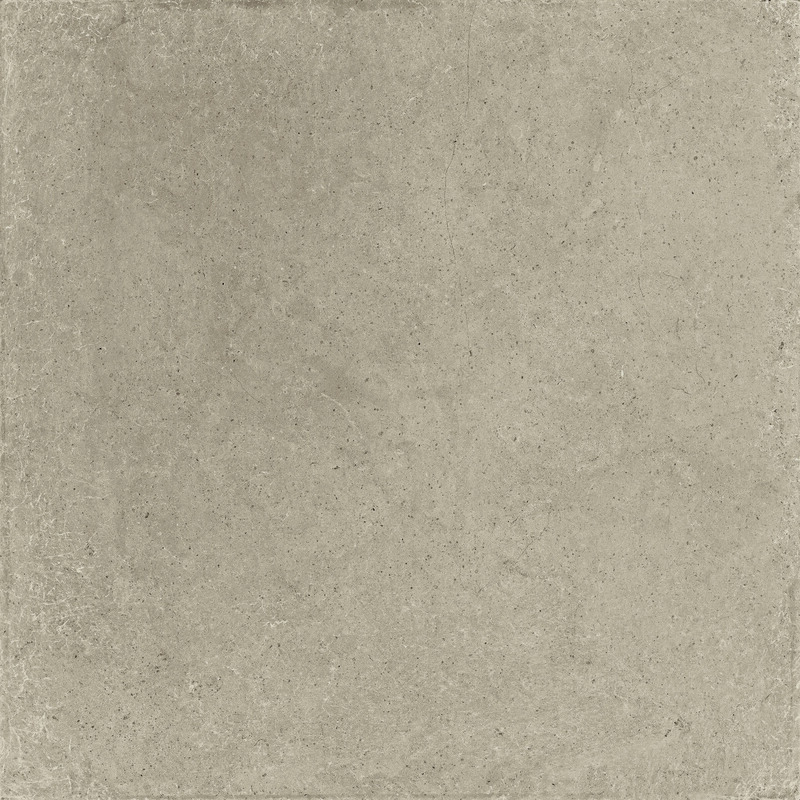 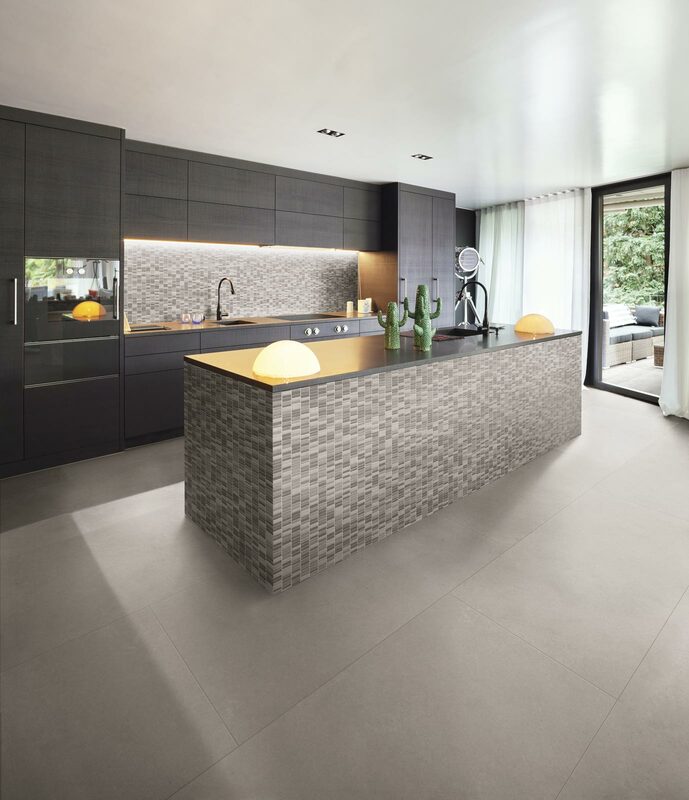 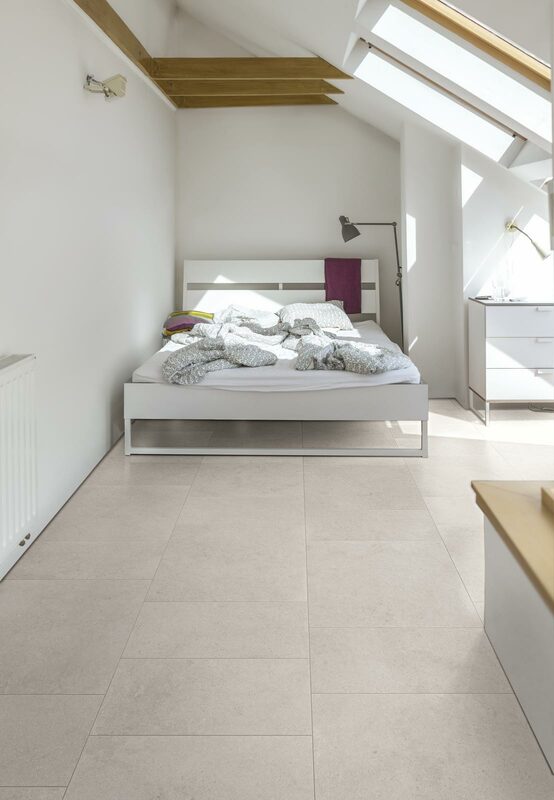 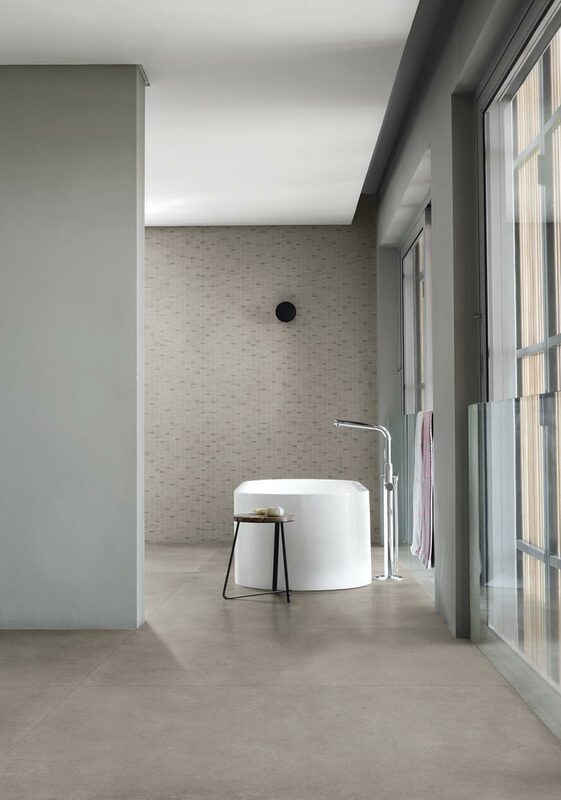 Rain is inspired by an English limestone with minimal patterning and a contemporary elegance. 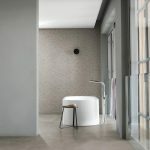 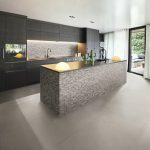 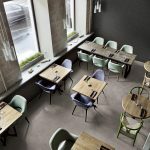 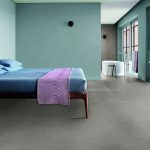 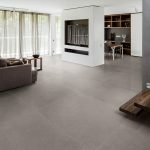 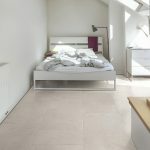 It is available in three natural colours which can be mixed together in a new blending concept, with matching mosaics.